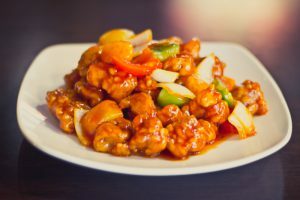 Asian Jazz offers authentic Asian cuisine in a comfortable atmosphere. 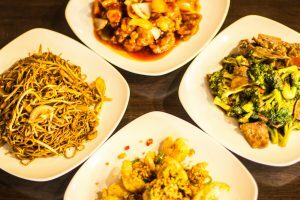 Featuring a wide range of dishes inspired from China, Malaysia Thailand and Cambodia, we are unique in offering a variety of Asian cuisine for you to enjoy. Our menu has been designed to offer palette pleasing dishes. The dishes we offer reflect from our local sources, resulting in delicious meals made from the freshest of ingredients. 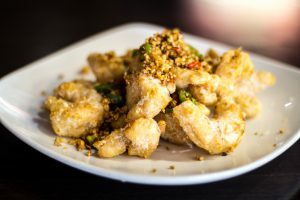 Asian Jazz is committed to providing quality dishes and impeccable service, a combination that results in a truly enjoyable dining experience. 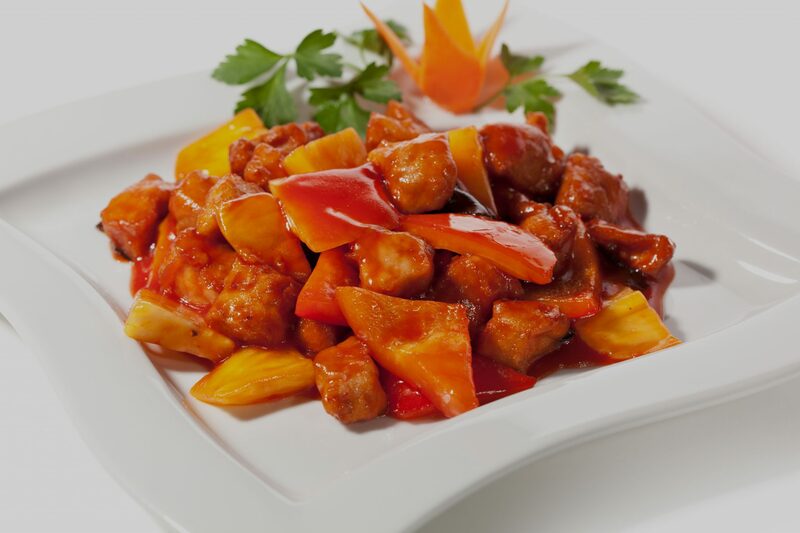 We are passionate about our cooking and our customers. We constantly learn and grow from our visitors, and we are proud of how many customers leave with happy faces. 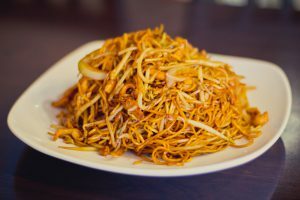 If you haven’t been to Asian Jazz before, come meet us and try our cooking. If you’ve been to Asian Jazz before, please come and see us again!